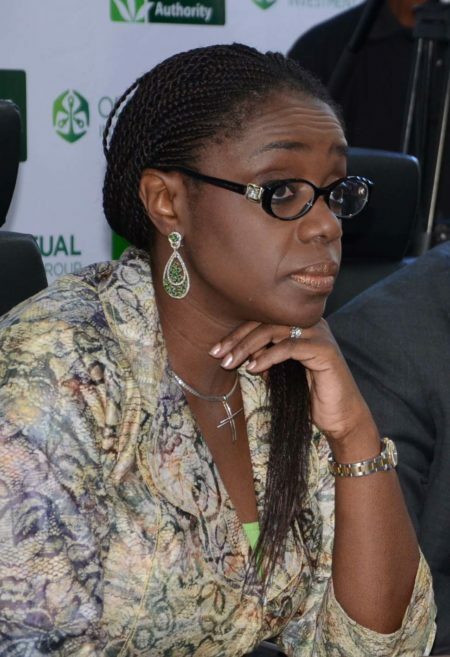 Mrs Kemi Adeosun, the finance minister until today, in her letter of resignation to President Muhammadu Buhari responded for the first time officially to the allegation of forging the NYSC exemption certificate, by expressing profound shock. In the letter dated today, the British-born Nigerian said she did not relocate to Nigeria until she was 34 years old, four years older than the 30-year limit for participation by corps members. She blamed those she called ‘trusted associates’, who helped to arrange the ‘exemption certificate’, that came back to haunt her many years after. Her letter also revealed that she took the decision to resign after an internal investigation ordered by President Buhari declared the exemption certificate as fake.